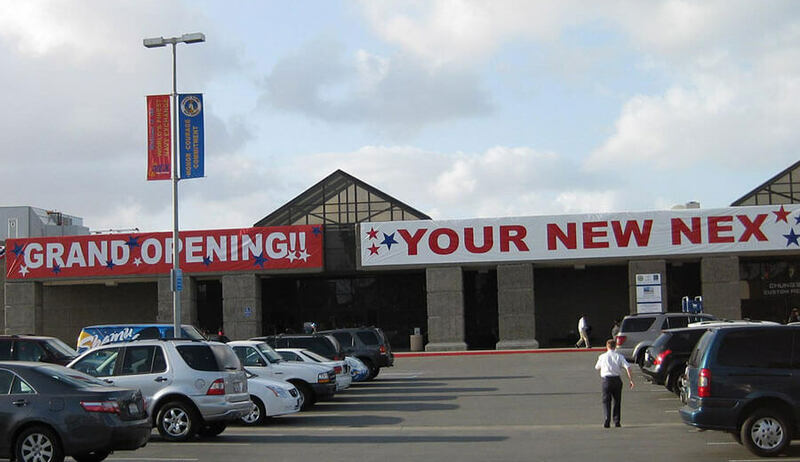 The Navy Exchange Renovation project included the repair and renovation of three large existing retail buildings located at Naval Station San Diego. The work included converting the existing 88,000 sq. 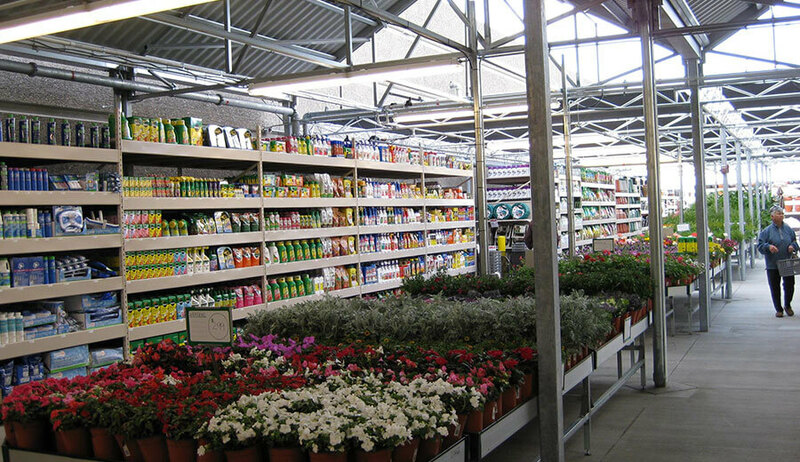 ft. Commissary (grocery) store into an Exchange (main store) retail sales floor with a new garden shop canopy, and fully renovating the existing 100,000 sq. ft. two-story Main Exchange. 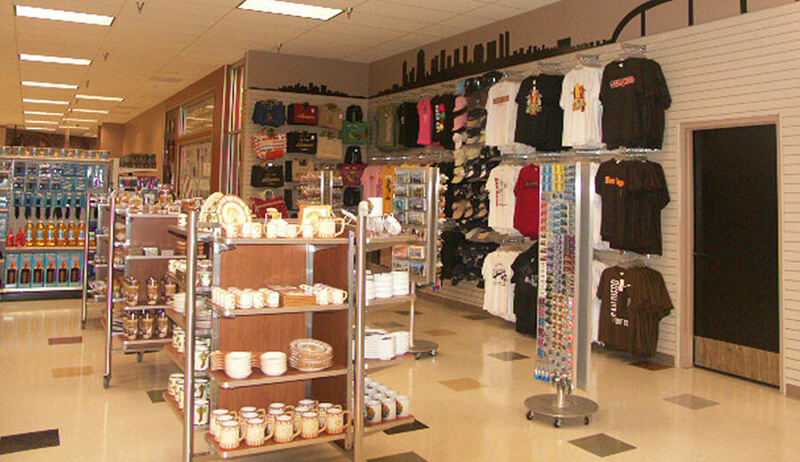 Additional renovations were provided to upgrade the facility’s Barber Shop, Beauty Salon, Packing Store, Florist Shop, Dry Cleaners, Optometry Shop, and UPS Store located in an adjoining 20,000 sq. ft. structure. The work included providing seismic upgrades throughout each of the existing building spaces, and in particular, the Main Exchange which was reinforced with new steel beams and braces. All three structures were also enhanced with a new exterior EIFS system façade and tile mansard roofs to bring the entire facility into a mall-like cohesiveness in the California Mission style. Protective scaffolding systems were placed while the façade was constructed to protect the public and allow retail services to continue uninterrupted. 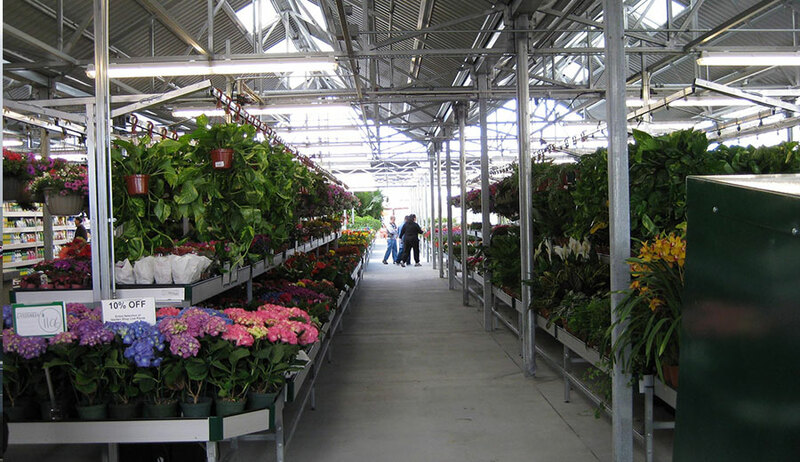 Particular emphasis was placed on improving and modernizing the facility’s numerous retail spaces. This included upgrading access through the installation of new escalators and elevators, and removing and replacing all existing building finishes, glazed storefronts, and mechanical, fire protection and electrical systems.